For one week each year in mountain bike racing team-mates become the competition... it's no longer about working together... it's mate against mate... it's the UCI World Championships! 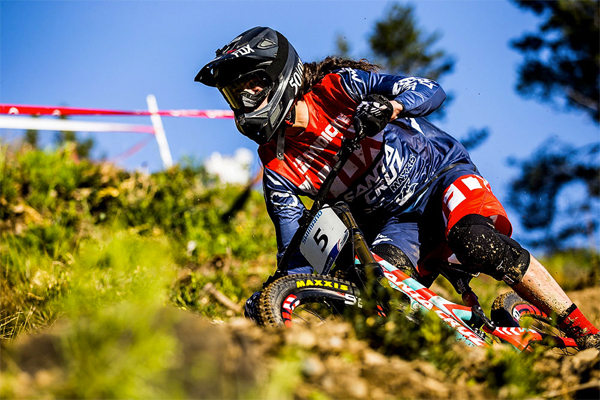 The Santa Cruz Syndicate team arrived at Vallnord, Andorra and supported their riders as they donned national strips... and for the first time in roughly a couple of decades Steve Peat would not be racing, as due to injury he did no try out for the Great Britain team. 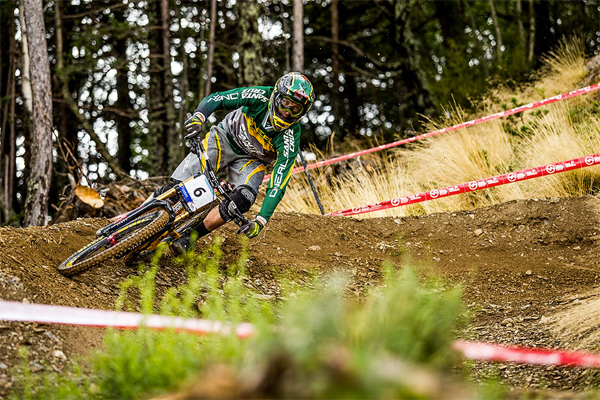 However nothing was holding back Josh Bryceland (GBR) and Greg Minnaar (RSA) as they aimed for the 2015 UCI World Championship jersey... however they would have to accept that on the day Loic Bruni (FRA) would win and Greg would place second and Josh third.